The boys are joined by Elora for some sensible and reasoned perspective as we talk about Eclipse, Galaxy Trucker, Blood & Fortune, Aya and Ominoes. We also start getting very excited about the UK Games Expo, talking about Codenames Pictures, Everdark, Guilds of London and the Nine Worlds. We also get into a pub fight between Eurogames and Ameritrash. 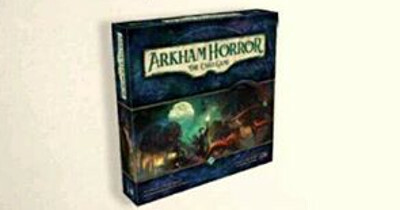 Original Article: It's just a two weeks to the UK Games Expo, the UK's largest tabletop gaming convention, held at the Birmingham NEC between the 3rd and 5th June. There's plenty to be excited about; games, shops, cosplay and even more games but if you're still not sure what to expect we've gathered together all the new and shiny games you'll get to see at the Expo. Some of these will be fully released retail versions of the game that you can take home with you. Others will be early demo versions, allowing you to get the first chance to play the game before it hits retail or Kickstarter. But they will all be new games that very few people have played before. Keep coming back as we’ll be updating this list as more publishers and designers release news of their upcoming games. Imagine someone had created a cooperative board game out of domino rally. There you go, you've just imagined Aya and to be fair I could leave the review right there. In Aya you and your friends have discovered a new land and are travelling inland via river, exploring the untouched wilderness and photographing the local wildlife and breathe taking scenery. If you read my review of A Prophecy of Dragons, you'll know I was disappointed with the previous adventure for TIME Stories, the time travelling cooperative game which I still believe is one of the best cooperative board game experiences on the market. 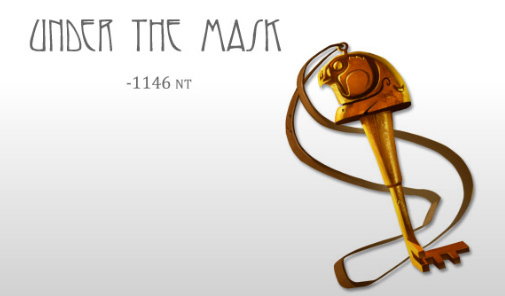 Thankfully, I am happy to say that Under the Mask is a return to form, a fun puzzle and adventure that gets everything just right. TIME Stories is a mystery and as such your experience will rely on not knowing the puzzles ahead so I'm going to attempt to keep this review as spoiler free as possible. However, there will be some very mild spoilers from here on, so if you want the Under the Mask to be a complete surprise then come back later. We told you so! When the Forces Awakens trailers hit, showing off all the shiny new images for Star Wars Episode VII, we saw a glimpse of some new ships and wrote about how they might appear in Star Wars X-Wing Miniatures Game and Star Wars Armada. Many people, quite rightly, called us out for rampant speculation, especially with regard to a new Millennium Falcon model, but we were right. The Top Gear of table top gaming come together yet again to talk about all manner of board games. 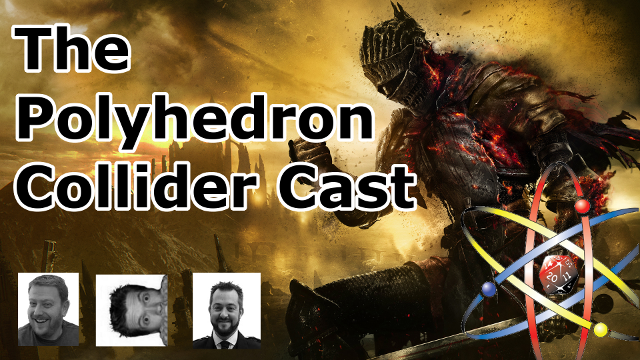 Steve talks about getting to play an early copy of Dark Souls, Andy explores the new world in Empires: Age of Discovery and Jon sets sail in the Curse of The Black Dice. We also answer questions from the mailbag, talking about meeting our favourite designers, our magpie approach to games and the requirements of cultivating a neck beard in order to play magic.